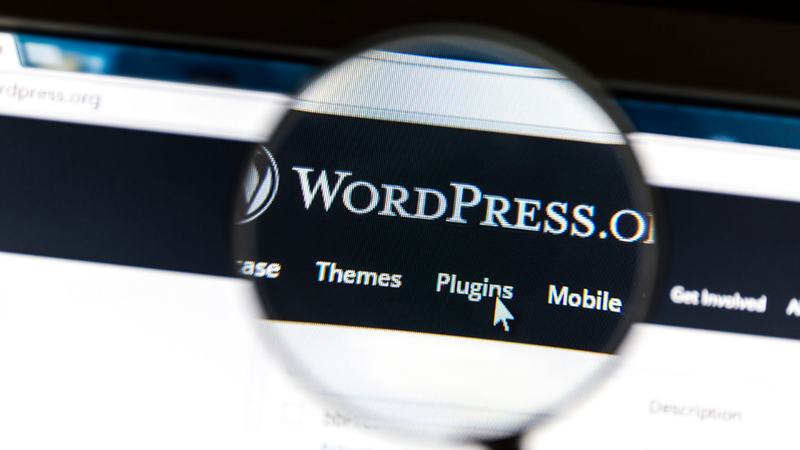 WordPress is one of the easiest platforms you can use to create a website or blog. It’s so popular that nearly 30% of the web is powered by WordPress and it even powers some big-name brands including Facebook and Vogue. This open content management system is incredibly flexible and you can access and edit just about everything. The versatility of WordPress makes it scalable so it can grow with your business and once you purchase your theme, you can run a beautifully functional site for free. What Do I Need to Know About Learning WordPress Basics? This site is specifically for new users and beginners. Tips and tricks along with in-depth training will have you on your way to learning WordPress basics in no time. WordPress TV offers short video lessons and tutorials for WordPress users of all degrees. WordPress Codex, a free knowledge bank hosted by WordPress.org is full of resources on how to use WordPress. It’s essentially a WordPress handbook and covers everything you’d need to know to build your own website. Lynda.com is home to thousands of web-based courses including WordPress. Courses range from learning WordPress basics to intermediate and advanced developer classes. Course materials are available in video and readable formats. This site gives you all of the basics of WordPress in premium video tutorials and claims to be “the fastest way to learn WordPress.” Content is always fresh and current and the site promises that you will understand the basics within the first hour. WP Apprentice also employs the use of video to get you on your way to learning WordPress basics. Their explanations are straightforward, simple, and promise to give you a fundamental understanding of WordPress within an hour. The Tao of WordPress is a 300-page manual about WordPress. It includes a variety of topics including customizing your site, web-hosting, SEO, plugins…etc. Sections are concise and easy to follow. This site gets you on your way to learning WordPress basics by breaking everything down into detailed instructions for simple tasks like adding menus, formatting content, or changing fonts. Udemy’s professional created courses cover a range of WordPress topics. Once you purchase a course, the materials associated with it are permanently yours to reference at any time. This online publication has a whole section dedicated to WordPress essentials on a range of topics. WordPress’s own site has tons of resources to help you get up to speed fast. Siteground has a whole collection of tutorials to help you build a WordPress site from scratch.